Rocky View Yards is a local, experienced & personalized landscaping service provider and is passionate about exceeding your expectations. Living and working in Calgary, Airdrie and area gives us a unique home-grown perspective so that we can serve you better. Providing lawn care, yard development and snow clearing / snow removal that works for our Alberta foothills climate, values and economy is important to us. Please feel free to give us your feedback and suggestions by contacting us. Rocky View Yards can take care of the work that there never seems to be time for. 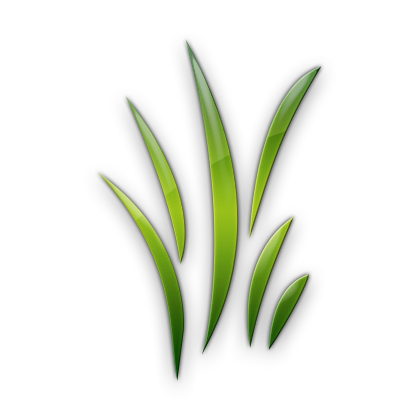 We provide expert, commercial or residential, one-time or monthly lawn mowing | grass cutting, summer lawn care or maintenance, spring or fall aeration or power raking and lawn fertilization. In addition, we install custom paver patios and sidewalks and provide sod | loam | mulch installation, tree | shrub | flower planting, flower bed wall and retaining wall construction or a full yard development. During the spring and fall months, we specialize in yard and garden clean up including blowing out & cleaning flower beds / dead leaves and branches, lawn mowing, aerating, power raking / dethatching and fertilization. We have a variety of packages to suite your needs or you can build your own package. When winter rolls in, we are ready with monthly or one-time snow clearing and removal. We work with you to provide the service that best suites you. 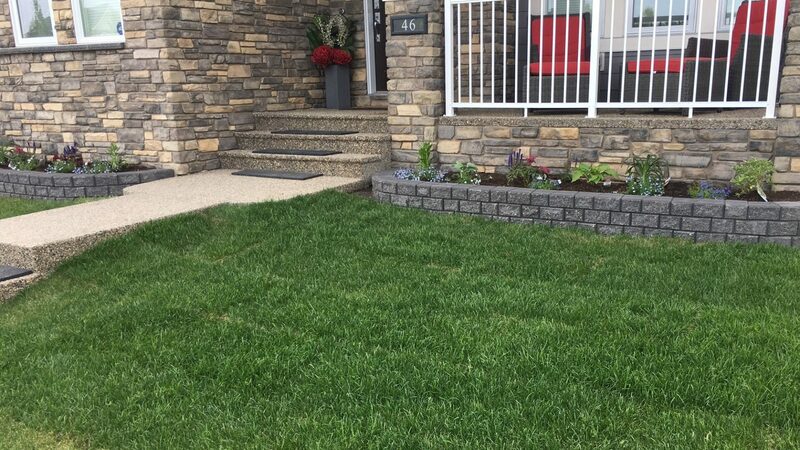 Give us a call (403-200-2138) or click BOOK NOW for the landscaping solution you’ve been looking for. We are real people here to serve you. Jared is the brainchild and the muscle behind Rocky View Yards. Jared loves the land, developing and creating beauty and bounty out of nothing. His background is in agricultural, construction and yard care services. He seeks to provide top notch service to our customers. Sam’s focus is to provide superior customer engagement, service and care. His desire is to provide service through timely, respectful communication and information that serves our clients well. He’s just the old guy on the team. Jerry has over 20 years experience in management both in Canada and globally doing humanitarian and development work. His goal is to provide business excellence at Rocky View Yards. Click “Book Now" to book yard services, request a quote or to find out more about a service we provide. Extremely satisfied with the work and the ease of scheduling the service! Very professional and polite staff! Rocky View Yards did our landscaping last year. We are very happy with the work and professionalism of this company. I was often the one working with them as my husband was working. They were very respectful and listened to what was important to me. Jared was also checking in with me on a regular basis to see if things were looking the way I wanted them to. They stuck within my budget and the yard looks fantastic. Thank you Rocky View we highly recommend your services. Very professional from initial contact through to project completion. Had a parking pad installed for our RV, great communication throughout the process. Wil definitely have them back to do our patio.